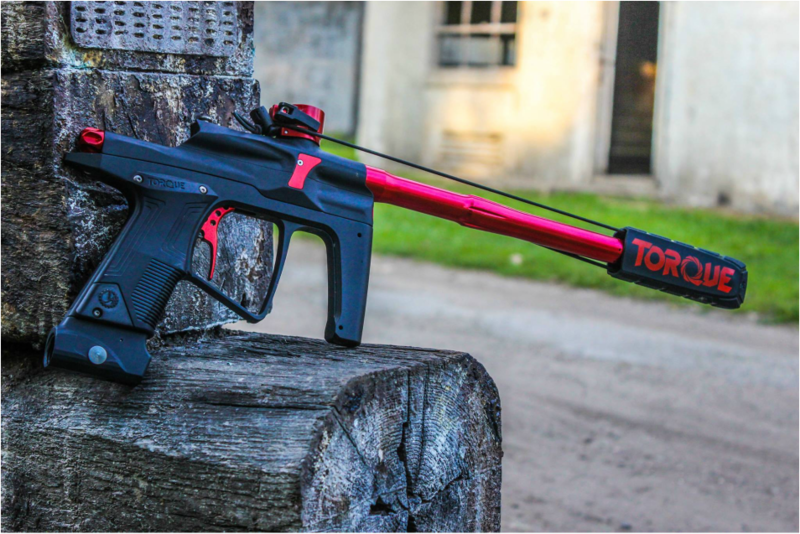 J4 Paintball is open for Pre-Orders for our Stacked Tube Spool valve gun! Please visit our new DEALER PAGE first, our dealer login is OPEN also (dealers only, password protected.) We would prefer if you could help out our very supportive stores! Thank you! If you can't find any, we are able to accept the pre-order here later.